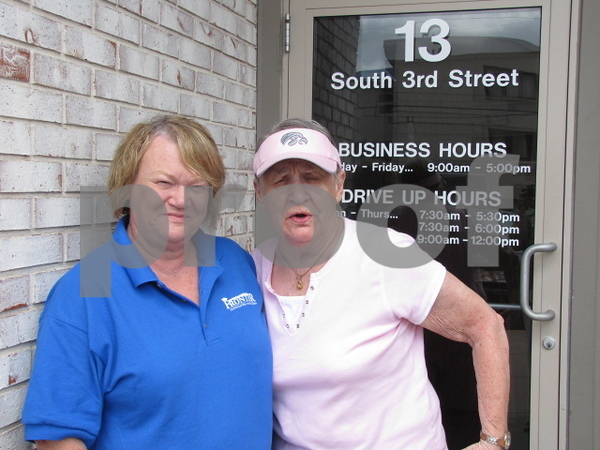 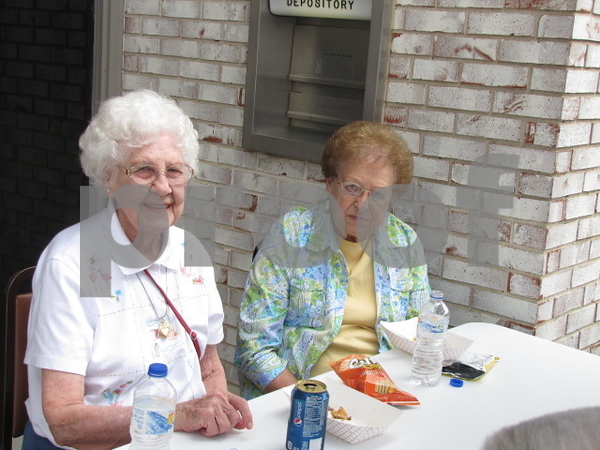 Judy Waddell and Norma Adson served lunch at the 50 year anniversary of the Frontier Community Credit Union. 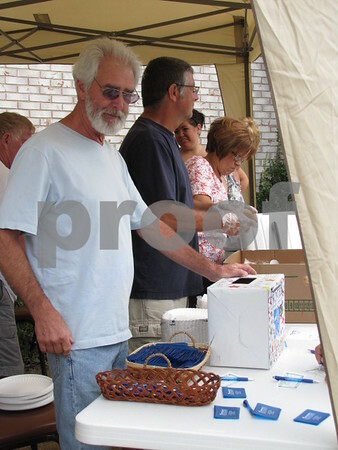 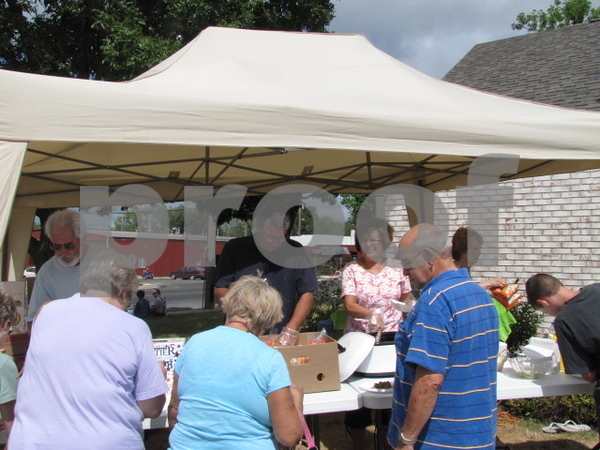 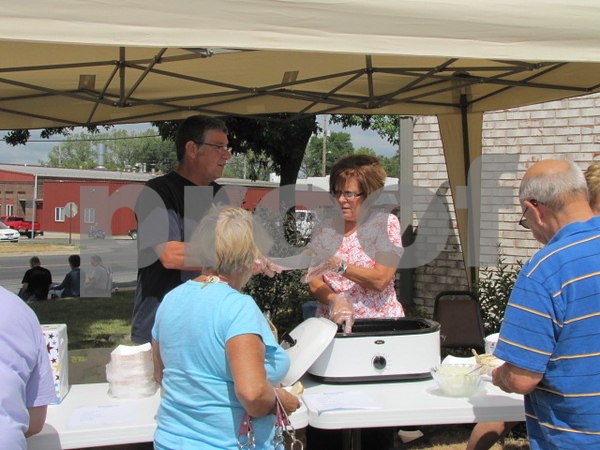 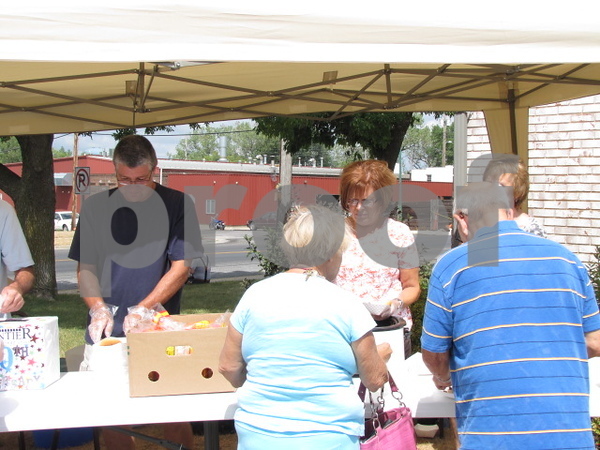 Mike and Judy Waddell served lunch to attendees at the Frontier Community Credit Union's 50 year celebration. 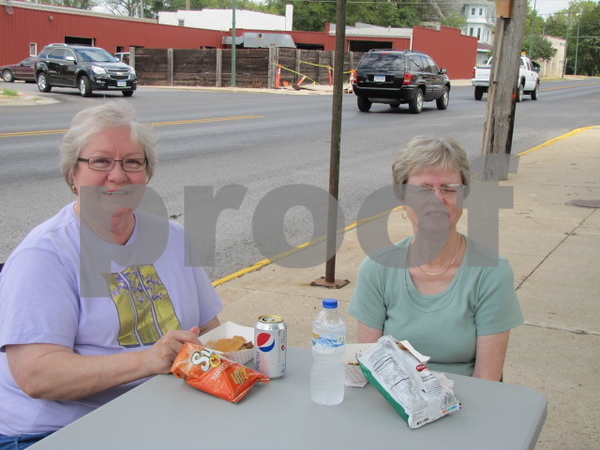 Caroline Chelleen, manager of Frontier Community Credit Union, poses with Lois Udermann at the credit union's 50 year anniversary celebration. 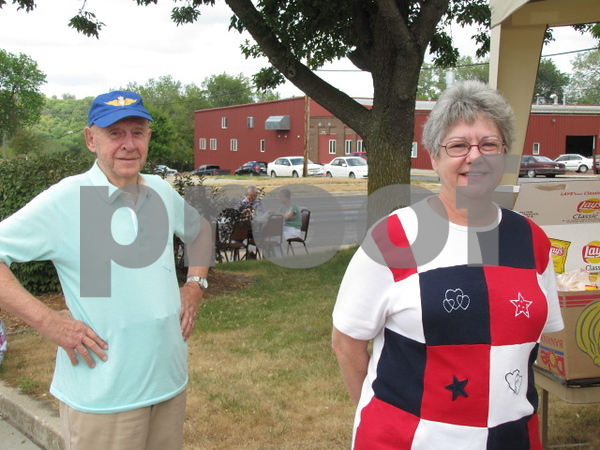 Roger Simonson, chairman of the Frontier Community Credit Union, poses with Caroline Chelleen, manager, at the credit union's 50 year celebration. 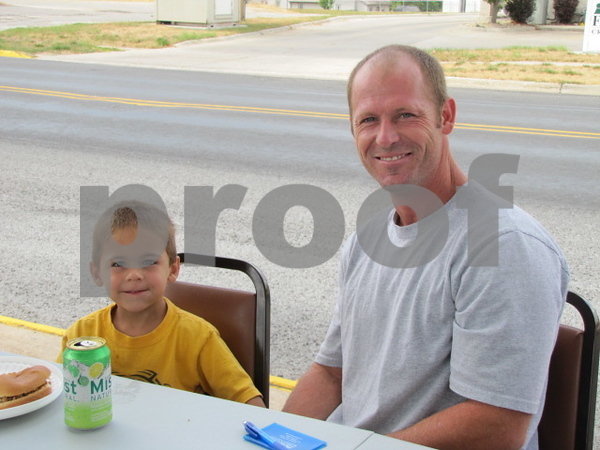 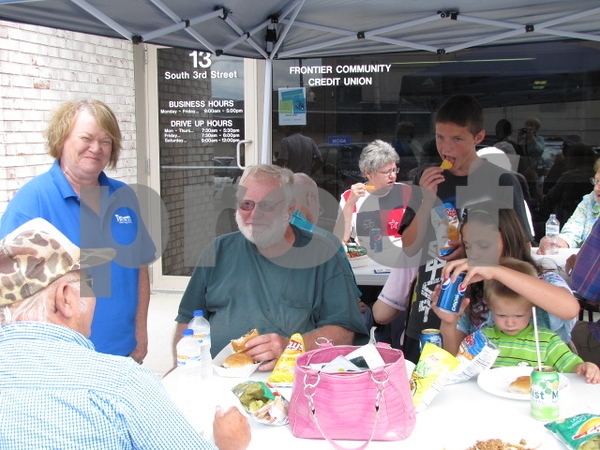 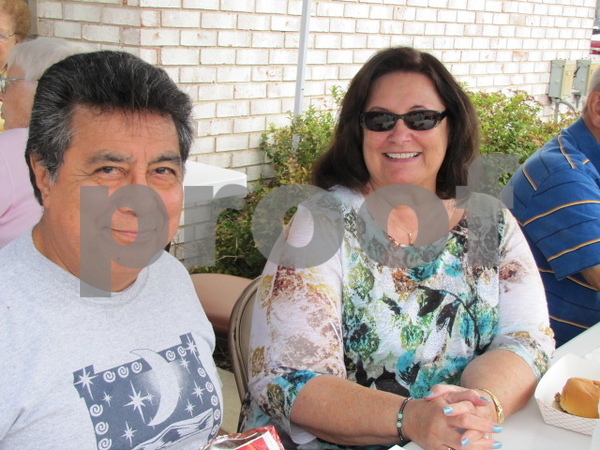 Del Loot and Sheila Eldredge wait in line for lunch at the Frontier Community Credit Union's 50 year celebration. 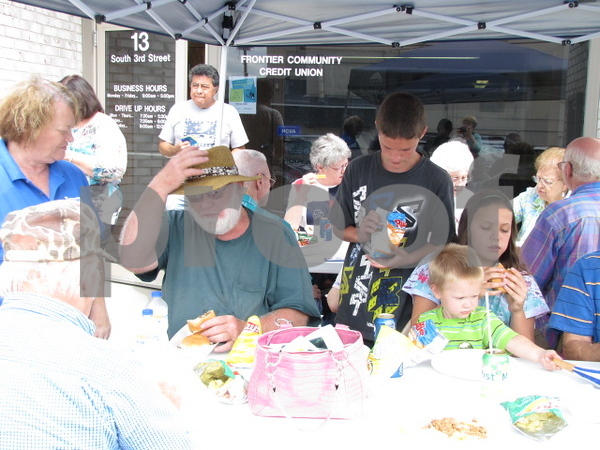 Mitch Alstott and his son, Tuffy attended the credit union's 50 year celebration. 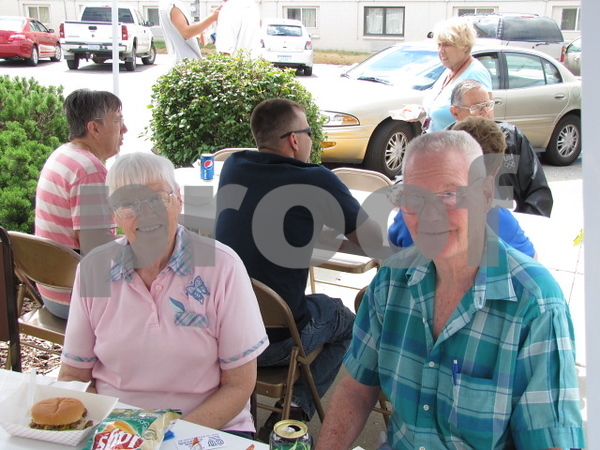 Mady and her brother Tuffy Alstott attended the credit union's 50 year celebration. 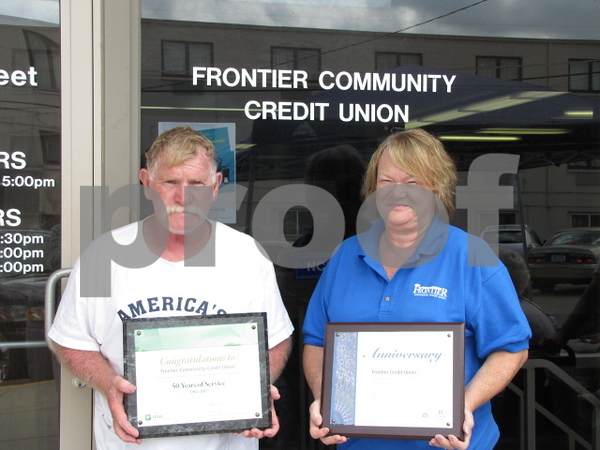 Keith Ollinger greets attendees to the Frontier Community Credit Union's 50 year celebration. 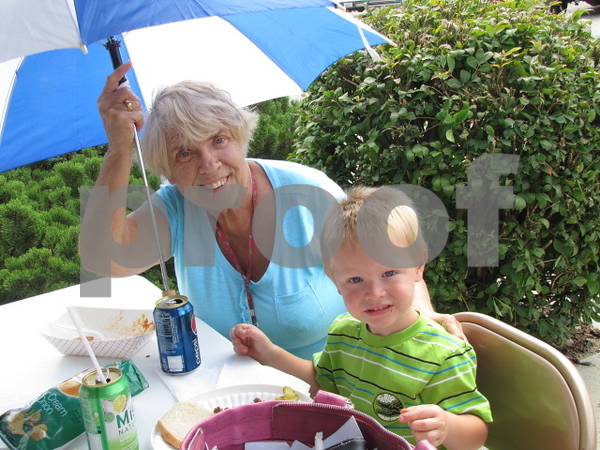 Shirley Echelberger and her grandson, Keaton Echelberger, attended the credit union's 50 year celebration.